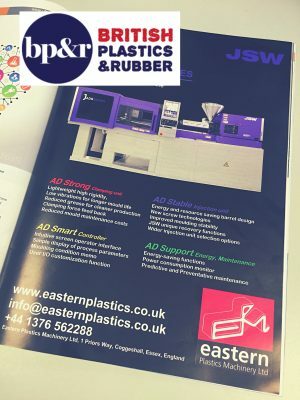 We are pleased to inform that we have another article in the September edition of British Plastics and Rubber. This time it details our launch of the latest JSW “JADS” range, a first for the European market. If you have not signed up for a physical edition of the magazine, you can read the article here.